THE S.S. TURKIA DIVE IT WITH THE TEAM WHO FOUND HER! “Stunning” “superb” “mindblowing” “fascinating”-and a night dive to die for ! Built in Hull in 1909 as the LIVORNO(11)*,she was a schooner rigged steam cargo ship of 1671 tonnes gross, 300ft long and a 42 ft beam, clinker built by Earles Shipbuilding and Engineering Co.(yard no. 562) She was fitted with a reciprocating, triple expansion, direct acting vertical steam engine producing an IHP of 1000, making 9.5 knots, made by Amos Smith, also of hull. She has 4 bulkheads and a cruiser stern, single shaft and propeller. She was built for Thomas Wilson Sons & Co, again of Hull. This would explain why she is not in Lloyds War Losses as it sounds like an accident rather than enemy action. 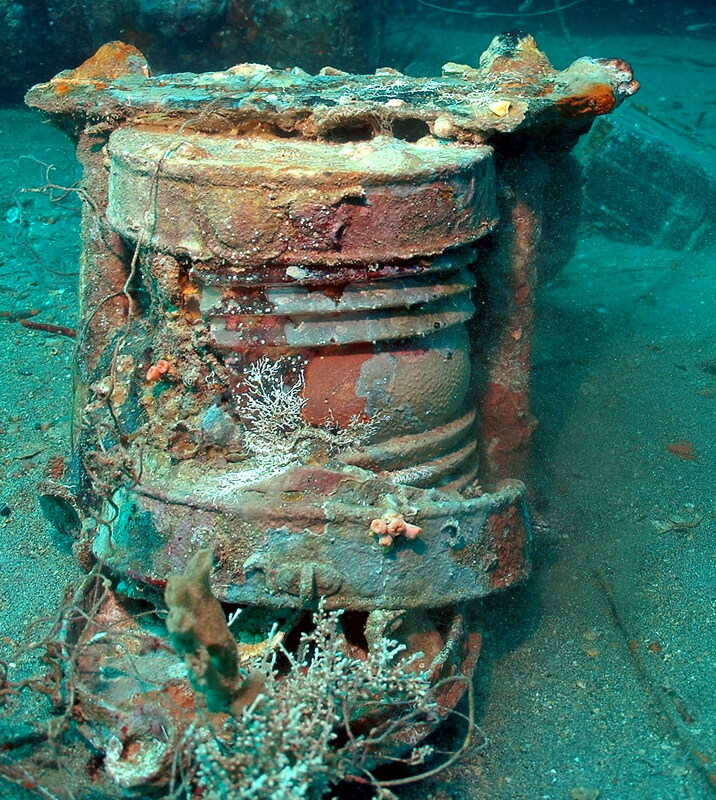 Indeed the hull would appear to be intact ( from initial dive)and she looks as if she has settled slowly and upright. Due to the Straits of Gibralta being closed off by axis forces her journey entailed entering the Red Sea at its southern end. 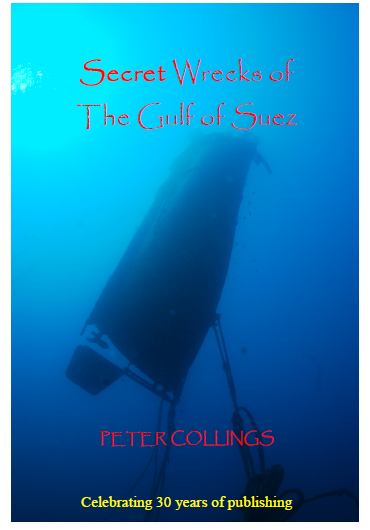 She entered the Gulf of Suez and was proceeding north when, just off the lighthouse At Zafarana , fire broke out in number 3 hold and due to the nature of her cargo she was abandoned.10 minutes later she was rocked by an explosion and settled upright in 12 fathoms. 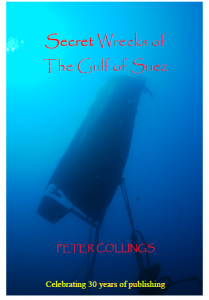 Due to the lack of facilities at Suez no salvage was attempted. Due to the nature of her sinking she does not appear as a casualty of war, merely a wartime loss. Browsing through the wartime records I came across two separate entries for the sinking. One stated she had been attacked and bombed by enemy aircraft the other stated that she had sunk due to an internal explosion. Both agreed about her postion –near Zafarana Lighthouse in the Gulf of Suez,a long way north of RAS GARIB, our most northerly exploration of the Gulf of Suez so far. A fisherman claimed to know her position. I decided to enlist the help of my good friend Basim ……… and put together a road trip. At Zafarana the only means of putting to sea available was a disused glass bottom boat, lying on the beach at the Zafarana Hotel. A 10 minute journey took us to the target area, and with the shallow seabed of sand (24 mtrs,) the shadow of the wreck was soon located, rising up to within 10 mtrs of the surface. 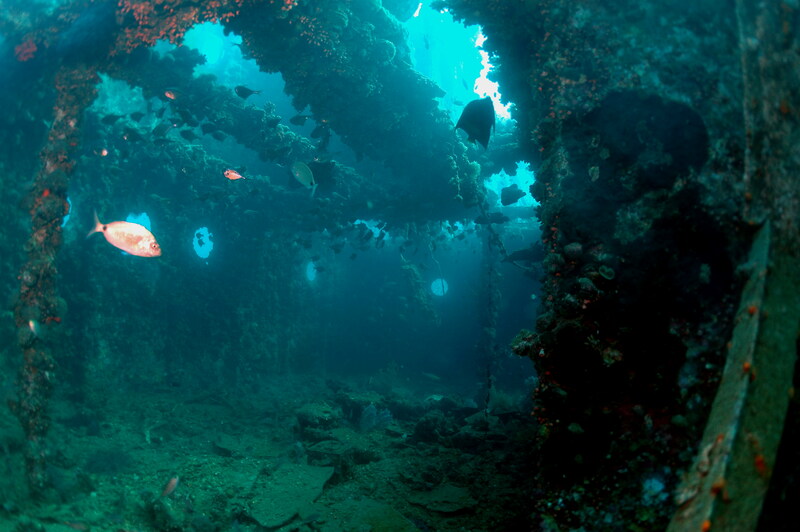 The wreck sits upright on sand in 24 mtrs, with the bow facing towards the shore. 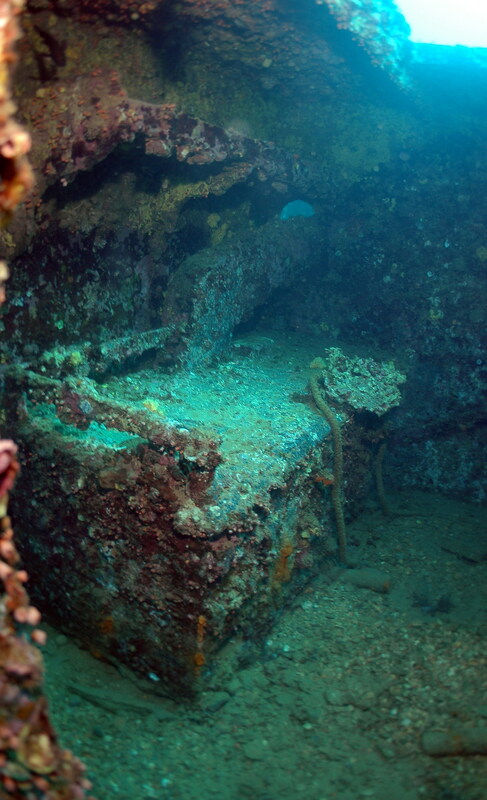 The hull is intact, although some sections have holes appearing in the upper sections. 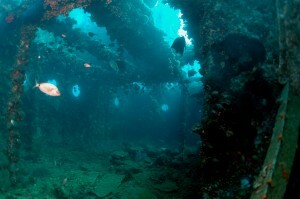 Both masts have been cut below the water line and lie off to the side of the wreck. 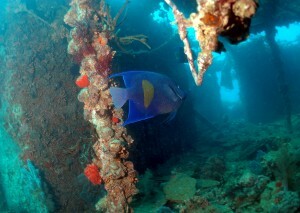 The surrounding seabed is littered with debris from the wreck and is patrolled by Jacks and Travellies. Sitting proud and straight the bow appears out of a cloud of circling fish;The focsle hatch allows easy access into the crews accommodation; The frames of the crews bunks can still be seen. The bow sits proud bathed in sunlight and is straight raked-same vintage as the Rosalie Moller. Clouds of fairley basslets swarm over the fo’c’lse head with its access hatches, hawse pipes, panama eye, triple cleats and windlass. Three deck houses sit at the aft section of the fo’c’sle, and there are coils of wire and vehicle tyres littered around. Mussels encrust most of the raised structures. Holds 1 and 2 have two ‘tween decks with large numbers of tyres on the upper shelves. 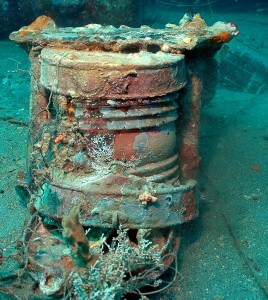 The deeper section of the holds contain wooden crates some containing hundreds of brass detonator caps. There are also hundreds of heavy rubber bases, their purpose a s yet not defined. Winches flank the holds, and in the second hold there are several vehicles, heavily encrusted , but appear to be cabs with extended chassis, possibly tank transporters or ambulances.